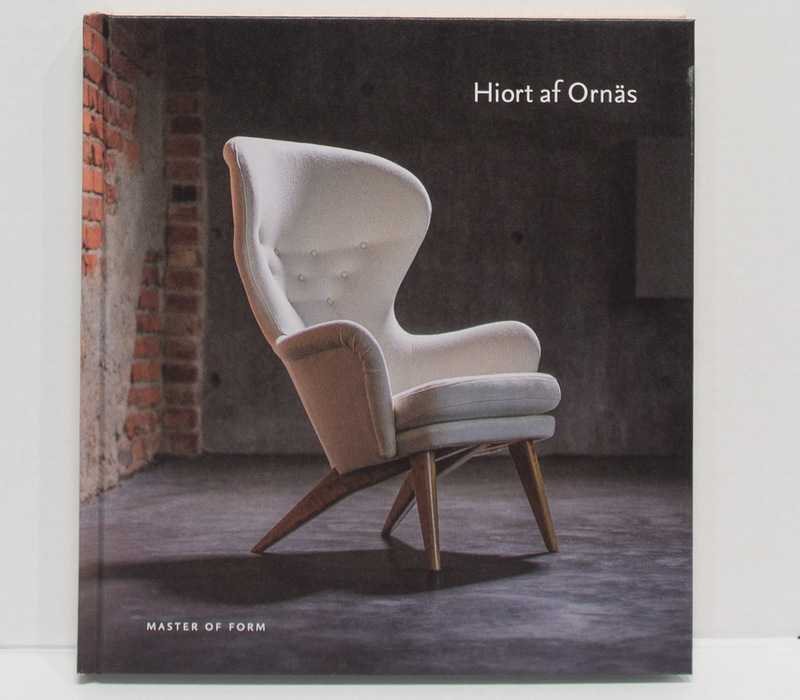 A book of a Finnish designer Carl-Gustaf Hiort af Ornäs. It presents his life and oeuvre, and there is also a guide for identifying furniture designed by him. English edition. Writer: Anna-Kaisa Huusko, Photographs by: Johannes Wilenius. The book Hiort af Ornäs, Master of Form. 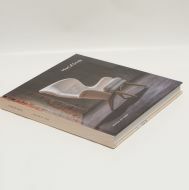 It presents his life and oeuvre, and there is also a guide for identifying furniture designed by him.